Stress is a 4 letter word! On today’s show we heard what stress can do to you. You know how irritating it can be if someone tells you how a book you’re part way through or a TV thriller you’ve been immersed in, ends. Well a scientist working at a remote Antarctic outpost became so enraged by a colleague who kept telling him how the books he was reading ended that he finally snapped and stabbed him with a kitchen knife! 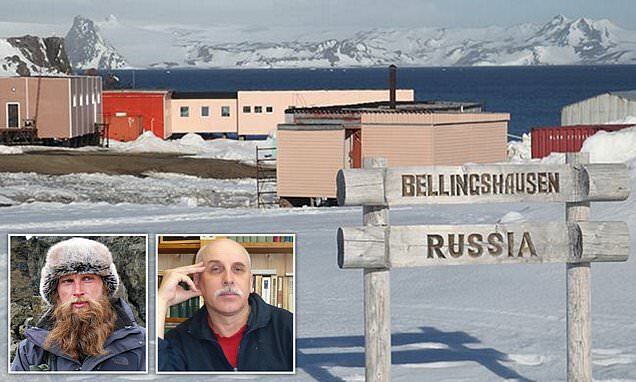 The two men had worked together for 4 years at the remote Russian owned Bellingshausen research station on King George Island, part of the South Shetland island group. The victim was flown to a hospital in Chile to be treated for a stab wound to the heart whilst the perpetrator has been flown back home to St Petersburg where he is under house arrest after being charged with attempted murder. 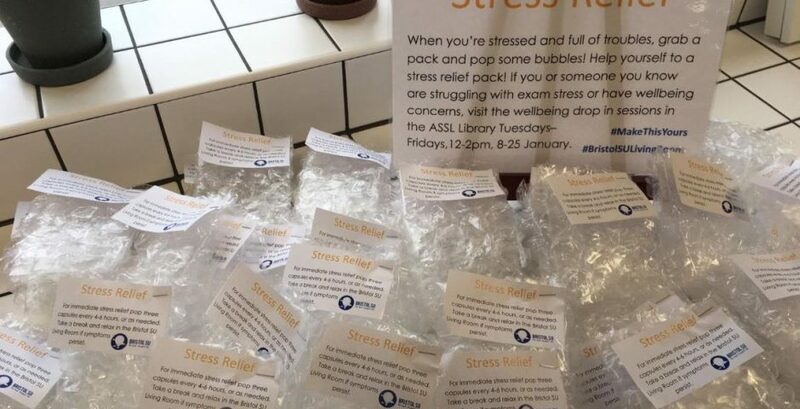 Meanwhile in an effort to relieve the stress suffered by students ahead of exams Bristol University Student Union came up with an idea they thought would help but weren’t prepared for the backlash they faced. On the face of it the idea to hand out stress relief packs of bubble wrap seemed like a good idea. The packs even come with instructions – ‘For immediate stress relief. Pop three capsules every 4-6 hours, or as needed’. Unfortunately some students have apparently become more stressed by the bubble wrap therapy due to its potential to cause plastic waste. As a result the Union was forced to issue a reassuring statement via the uni paper, Epigram pointing out the bubble wrap was originally used to package new furniture for the new Student Union living room. It seems that whatever you do you just can’t help some people!